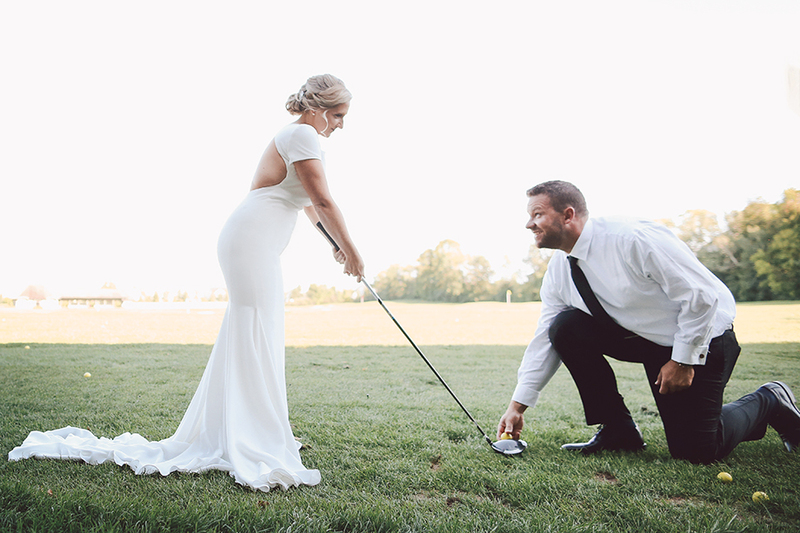 From your first visit to the unique & picturesque setting of Rush Creek Golf Club, our Coordinators will guide you through every detail that will make your special day the perfect memory. Your event will be brought to life with the finest personalized service and delightful cuisine. 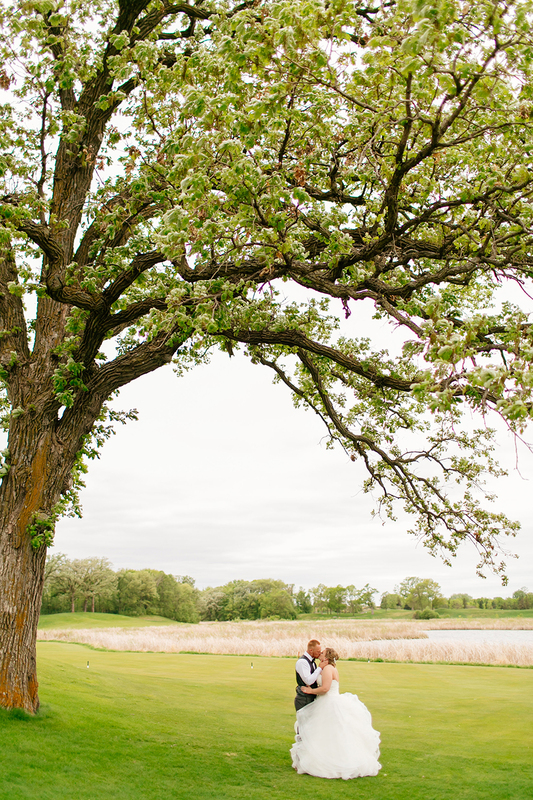 Rush Creek was an amazing venue for our wedding reception. 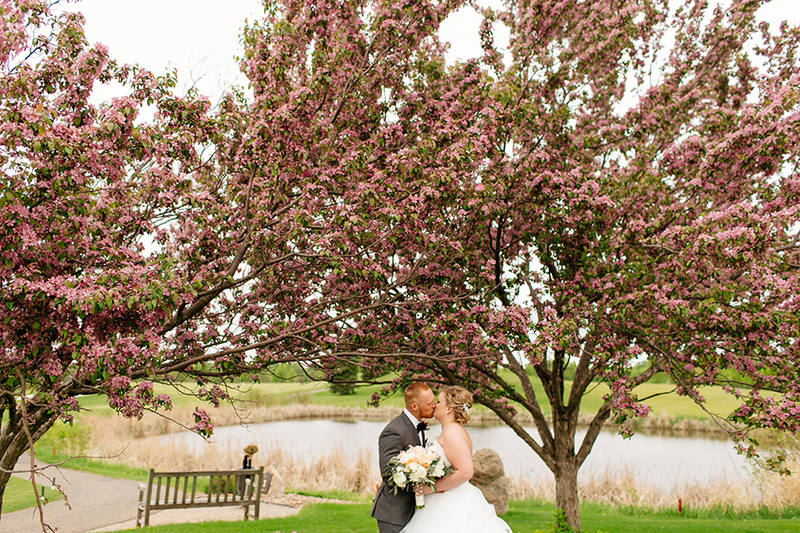 Kendra was very easy to work with and we appreciated their attention to detail while also being laid back. We were able to finalize our wedding count only days before the wedding, which was nice. Pricing was fair and transparent. 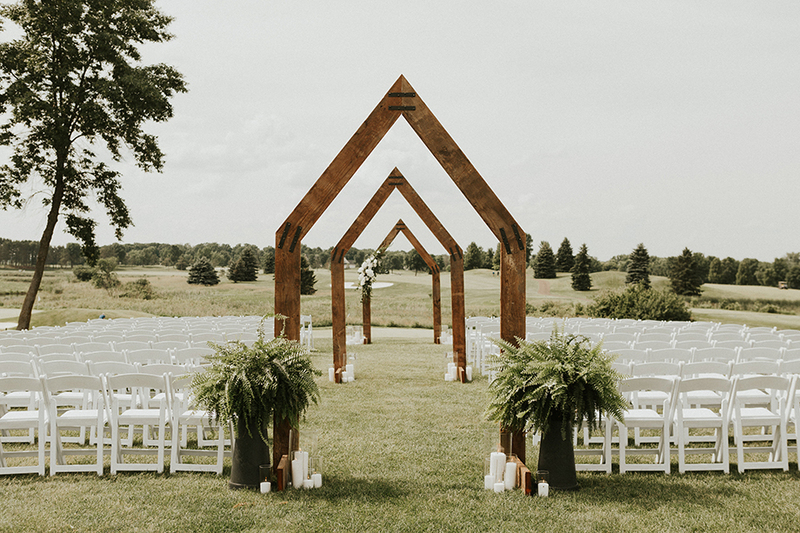 On the day of the wedding, the staff did an awesome job with set up - we delivered our decorations earlier in the day, and the staff did set up so we did not need an additional coordinator or family/friends to set-up - how awesome is that? The events were on time as expected, and the sound worked well for our video. Also, since golf was important to us, we were happy the course let us reserve spots at the driving range to hit some balls and walk along the edges of the course for some fun landscape pictures - this was the flexibility that we sensed from our tour meeting and it was true! A story that exemplifies the service we received was that the morning after our wedding, the groom couldn't find his phone. 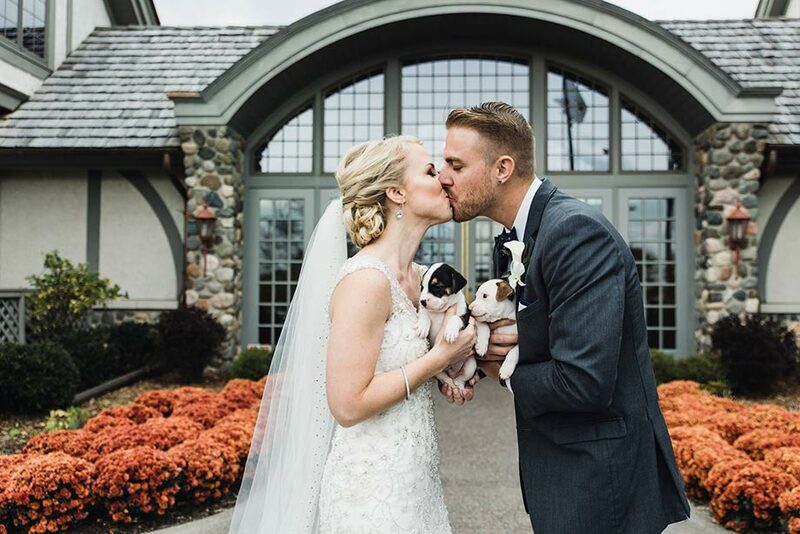 By 8am, we had a phone call from the hotel reception saying that a Rush Creek employee had dropped off the groom's cell phone at the front desk - this was above and beyond! 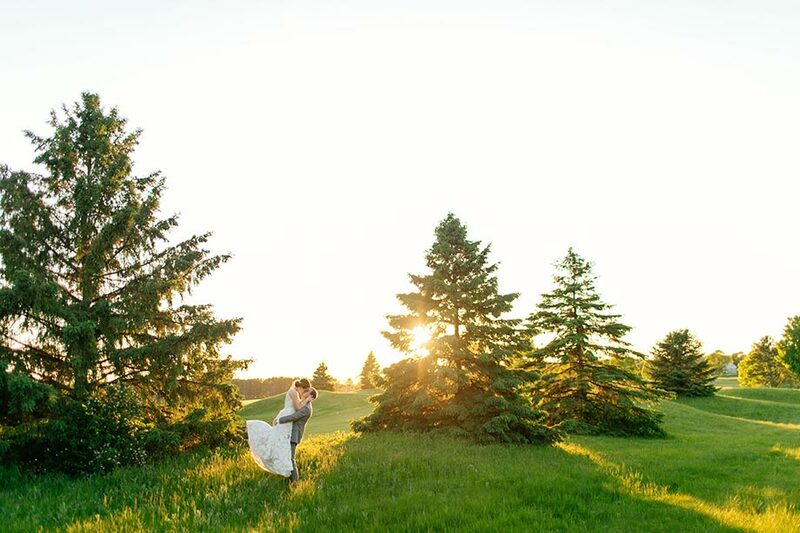 Besides the people, the venue was beautiful on a lovely sunny spring evening - it doesn't require much dressing up and the landscape views are stunning and the patio was a blast. Can't say enough good things about this venue. 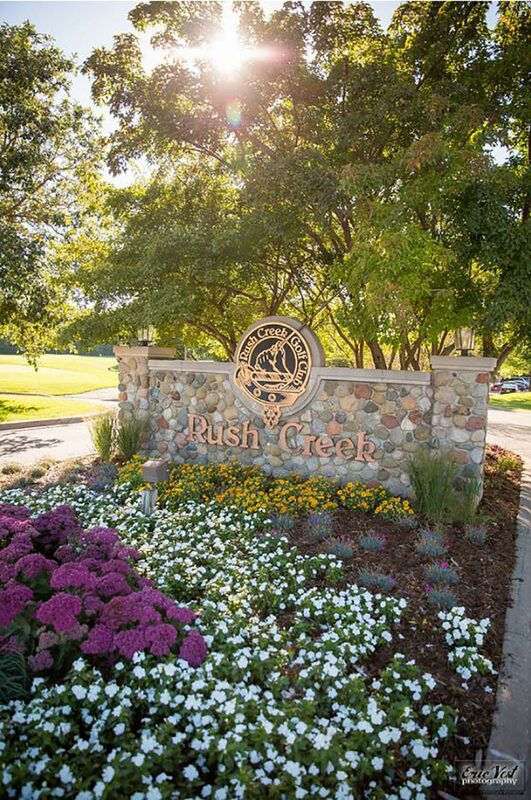 I would highly recommend Rush Creek!!! 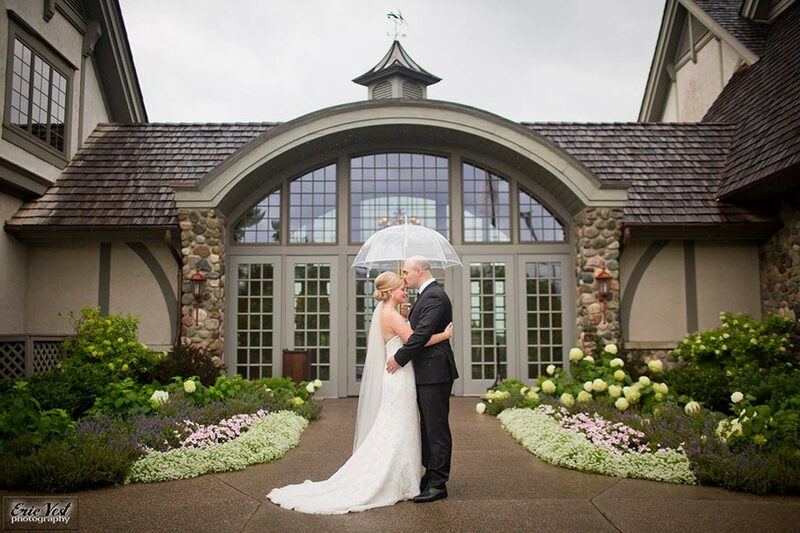 We had our reception there in the middle of the summer and it was absolutely beautiful! 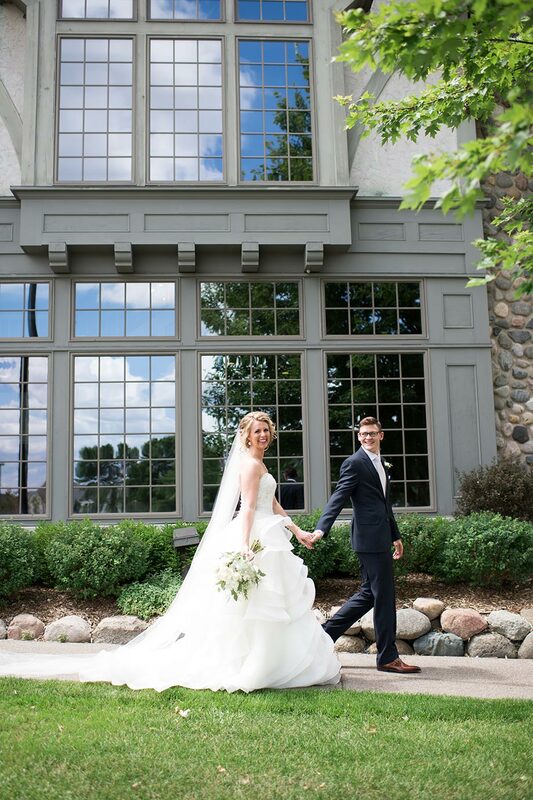 From the beautiful flowers at the entrance to the amazing reception room with the stone fireplace and vaulted ceilings to the perfect outdoor patio we absolutely loved all of it. We worked with Kendra and she amazing! 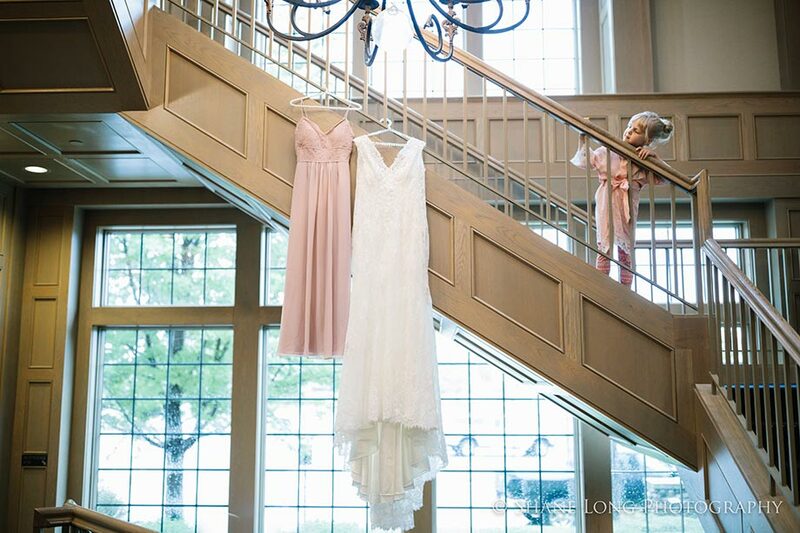 She was very responsive and helpful and definitely made our wedding day so special! 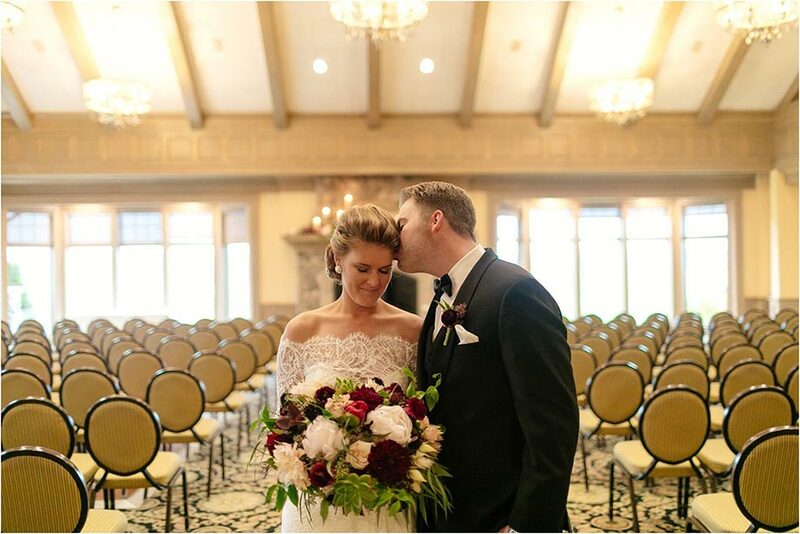 She got our vision and helped make the venue look more stunning than we could have imagined. 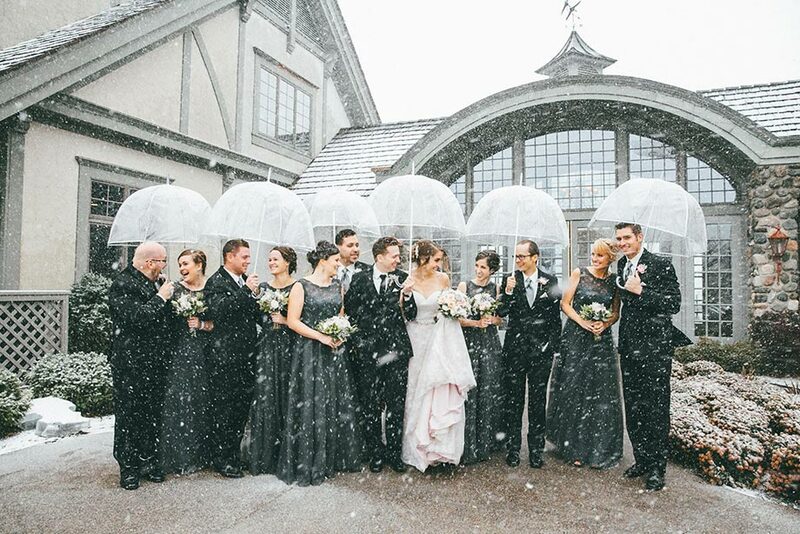 The staff were wonderful as well and helped make our day perfect. We received many comments from guests on the beautiful scenery and delicious food. Thank you Rush Creek and Kendra!